Welcome to Study in HUST! Huazhong University of Science and Technology (HUST) welcomes you from a variety of backgrounds and appreciates that international students provide diverse perspectives and contribute to a dynamic learning atmosphere of HUST. As a student here you will be part of the diverse and cultural environment, located in a historic and unique provincial capital in central China. Welcome to join us as a HUSTer in 2019! November 15th - December 31st, 2018. Chinese language programs, Foundation course and exchange programs are offered in this season. Completing and submitting your application accurately and punctually is crucial. Early submission of the application is strongly recommended. Please note: Medical courses, undergraduate courses and postgraduate courses are only available for the Fall Application which will start from March, 2019. There will be no scholarship available for Spring Application. Note: Academic document issued in the third language should be notarized in Chinese or English version. 1. 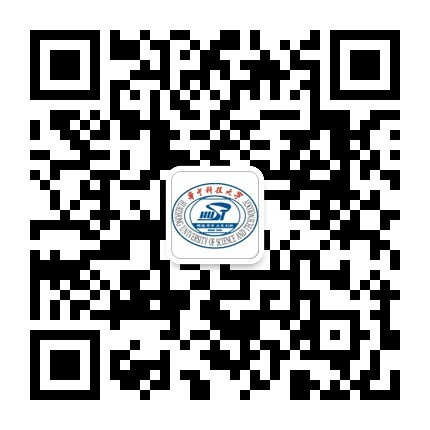 Login the online application system http://admission.hust.edu.cn/. 2. Upload the required documents and submit your application. 3. Once you are admitted, a notification would be delivered via the system. As required, please finish the payment of application fee in time. The application fee for Exchange Students from Partner Universities is waived. 4. Upon receiving payment, the university will issue the Admission Notice and Visa Application Form in 10 working days. Note: The documents uploaded should be true and valid. Uncompleted application would be rejected. On receipt of the notification, the candidates are supposed to check the Application Status and pay the application fee of 600 RMB in 2 weeks by Chinese bank card (UnionPay) or international bank card (VISA/Master) online. For more details about tuition, accommodation and other expense, please refer to FEE.